Liz O’Neill is Chief Executive and Artistic Director of Z-arts, Manchester’s venue for children and families. 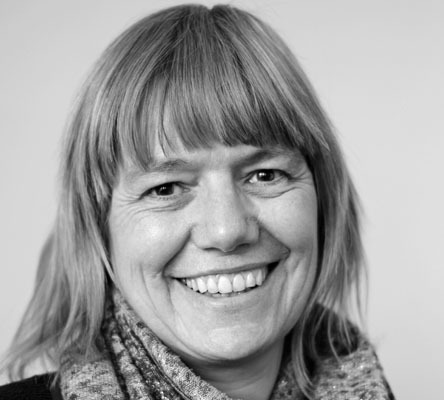 She is also chair of the Big Imaginations network of children’s theatre programmers in the North West and a Steering Group member for TYA: England (Theatre for Young Audiences.) She is currently a recipient of the Paul Hamlyn Foundation Breakthrough Award, who are supporting her to pursue her vision to develop, commission and produce theatre that reflects the diverse nature of family experience today. Early engagement with the arts has a proven positive impact on young people: raising aspirations, increasing confidence, improving communication skills and unlocking creativity. So how can we extend the reach to children with limited access to the arts? This session begins with a presentation by Changemakers Will & Cara Jessop, Founders of accessible games design studio Enabling Play.